Best friend or sister getting married this year? Time to plan the ultimate bachelorette party! A lot of careful planning is necessary for a successful bachelorette party, so make sure to plan ahead with enough time to get all of the details together. Whether the plan is a spa day or a wild night out, t-shirts and totes are useful and fun, and they make memorable keepsakes. Printed text and logos on a shirt or bag might include information about the event or otherwise basic information about whose wedding the bachelorette party is celebrating. Fun phrases with the brides name such as “Bridget's Bachelorette Bash,” “Laurie's Last Night Out,” or “Rebecca's Last Fling before the Ring” are great to print onto anything for the party. Another popular idea is for each girl to have a personalized t-shirt or tote with her name, a nickname, or her role for the wedding on it. Other phrases such as, “Buy Me a Shot, I'm Tying the Knot” or “Kiss Me, I'm the Bride-to-be” can be used on tanks or tees for the bride to wear on the big last night out. For the bride-to-be who would prefer a quiet night in with the girls in lieu of a bachelorette party, throw her a craft party and rent some romantic comedies or movies she loves. Creative and beautiful keepsakes can be made with a few art supplies, ranging from puffy paint, fabric markers or crayons, iron-ons, embroidery supplies, or crystals for bedazzling. Decorate t-shirts, tank tops, hooded sweatshirts, lounge pants, and tote bags. The Bella 6000 Women's Crew Neck Jersey T-Shirt is a perfect option for a t-shirt that will please everyone. The 100% combed ringspun cotton is knit in a jersey style. Thus it is extra comfortable and breathable. It is cut with a feminine fit in five sizes ranging from S-2XL. It is available in more than twelve shades of pink and purple, and thirty-eight colors altogether to match any wedding color scheme. 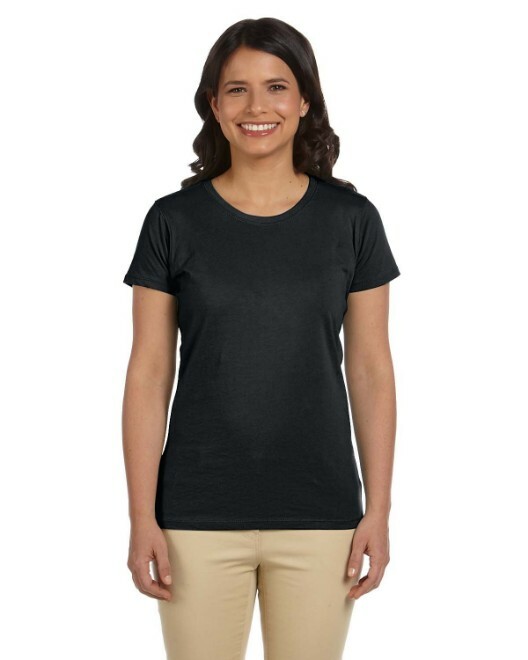 The Bella B2020 Women's 1x1 Baby Rib Contrast Cap-sleeve Raglan T-Shirt is a nice choice for a sportier look. The raglan sleeve is the diagonal, stitch reminiscent of a baseball t-shirt. This style is perfect for personalizing each t-shirt with a different nickname for each girl, together making up “the brides team.” It is 100% combed ringspun cotton with moisture-wicking properties, for extra comfort. It is available in twelve colors and five sizes ranging from S-2XL. In fully outfitting a bachelorette weekend, apparel is needed for lounging around during the day. Full-zip hoodies are perfect to wear to the salon before the party or on the actual wedding day to protect hair from falling out of place before getting fully dressed up for the event. The Bella B7007 Women's Full-Zip Raglan Hoodie is perfect for these situations. It is 100% combed ringspun cotton with a soft fleece knit. 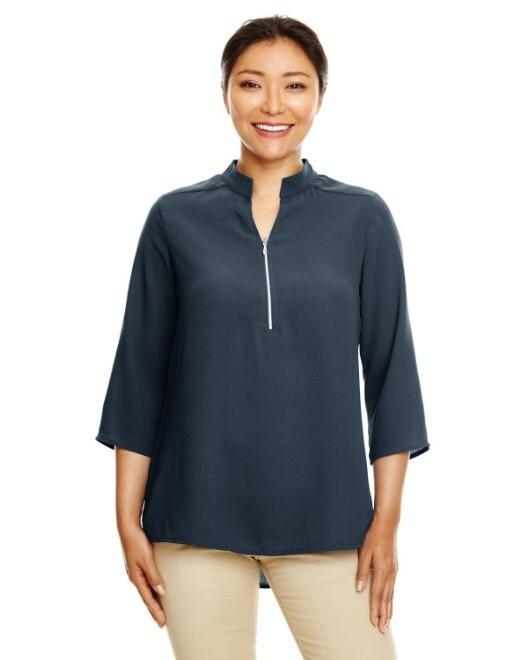 It has a raglan sleeve for extra comfort in the shoulders. It is perfect for decorating with bridal phrases. This Bella hoodie is available in seven colors and five sizes ranging from S-2XL. Personalized lounge pants are a nice extra as well. The Bella 818 Ladies' 3.8 oz. Hannah Vintage Jersey Lounge Pant is a great pair to wear indoors and out in public. 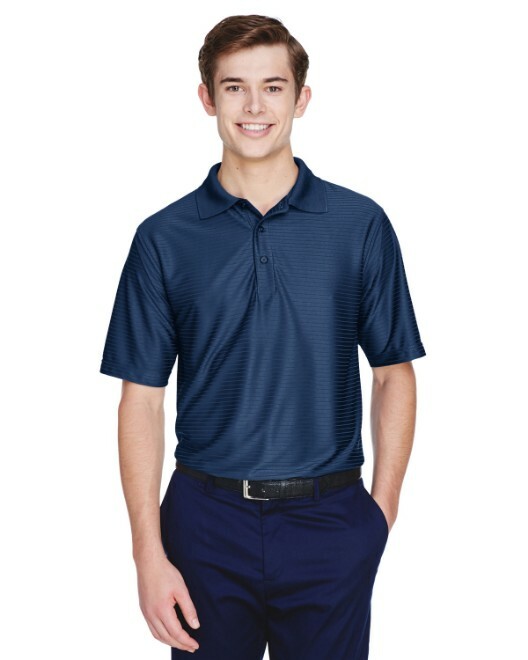 The blend of fabric is 55% cotton and 45% polyester knit into a soft jersey. These pants have a drawstring waist in addition to the durability of the blended fabric. They are available in black and midnight blue in five sizes ranging from S-2XL. Tote bags and drawstring bags are fun to make in lieu of or in addition to personalized apparel for the big weekend. Tote bags can also be used as the basis for a guest bag for the girls coming in from out of town for the bachelorette party. Guest bags can include t-shirts, plans for the weekend, snacks, and maps – maybe with highlighted restaurants and bars. Drawstring bags are perfect for carrying around just about anything. The Liberty Bags 8882 Drawstring Backpack is a durable bag made up of 100% nylon. Nylon is a strong synthetic fiber with abrasion resistance, low moisture absorbency, and good elasticity, perfect for an all-purpose drawstring backpack. This Liberty Bags backpack is available in fourteen colors, to match any taste and wedding color scheme. For the eco-conscious bride who would appreciate earth-friendly blank apparel, the Anvil 458A Ladies' 4.8 oz. 50/50 Organic Cotton in Conversion Blend T-Shirt is a great choice. 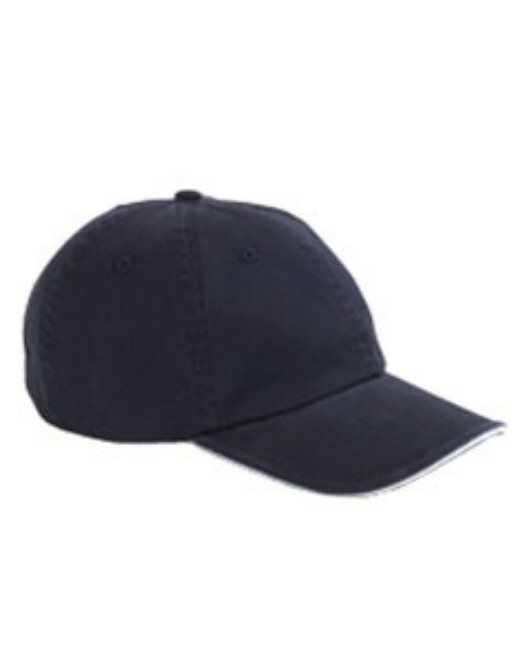 It is 50% combed ringspun organic cotton in conversion and 50% recycled polyester. Organic cotton in conversion is cotton grown on a fully organic farm that has not been using organic processes long enough to officially carry the certification. It is available with this feminine fit in thirteen colors and six sizes ranging from XS-2XL. The earth-friendly Liberty Bags 8802 Large Tote with Zipper Closure is another larger tote carryall. It is also 100% polyester, and it has a zipper closure for extra security in holding belongings. This tote is available in seventeen different colors, sure to suit the taste of every bride and bridal party. The Liberty Bags 8808 Cooler Tote is perfect for carrying food or beverages along for the party. It is smart to plan ahead with a cooler tote in case the hotel does not have a refrigerator. 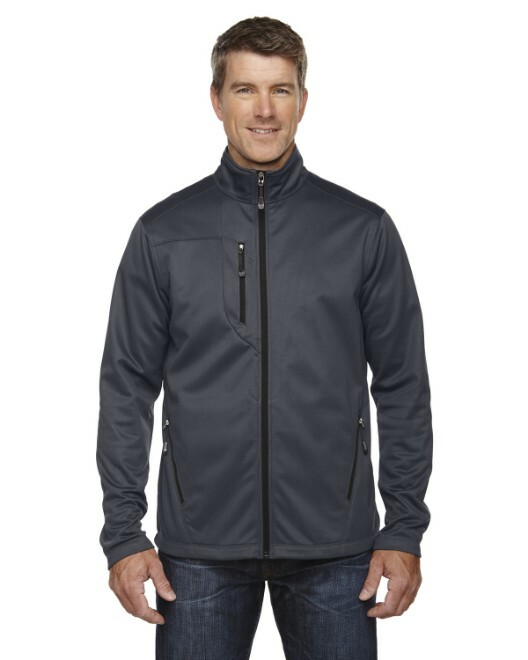 It has an aluminum foil insulated interior, a zipper seal, a side pocket, and a certified lead-free lining. This 100% polyester bag is 50% recycled polyester, so it is an especially eco-friendly way to carry or store cold items. Available in eight colors, it is a great tote for a bachelorette party weekend. The possibilities for bachelorette party t-shirts, tote bags, and other fabric printables are practically endless. With a little imagination, and a few art supplies, you can make the most memorable bachelorette party keepsakes. And don't forget – these same ideas can be applied to make more blank apparel printables for the actual wedding. A personalized “Mrs.” or “Bride” tank, tote, full zip hoodie, or lounge pant would be both thoughtful and helpful for the wedding day. Use these tips so less time can be spent planning and more time can be spent having fun!